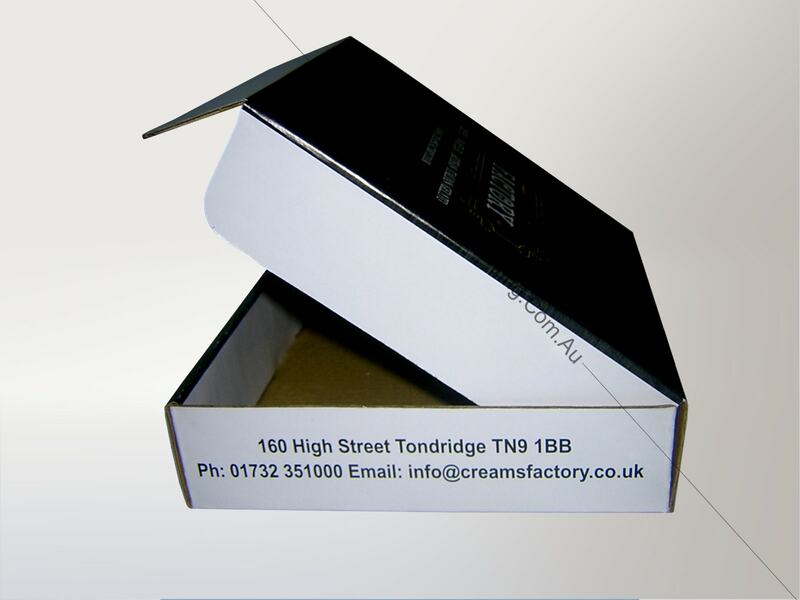 Creams Factory is a Tonbridge based bakery and bake fresh croissants, crepes, waffles and a selection of delicious cakes and create a section of mouth-watering desserts. 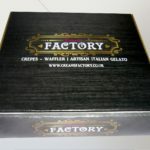 We are the proud supplier of their waffles boxes. 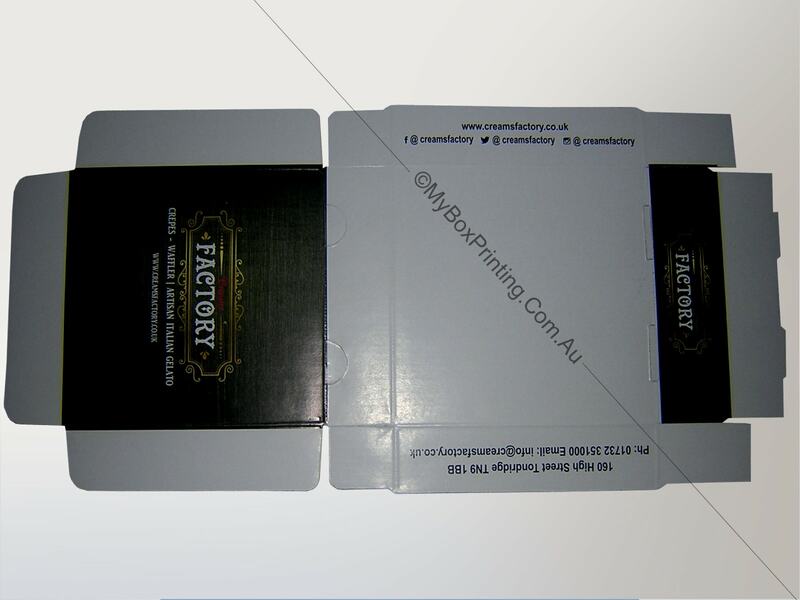 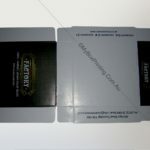 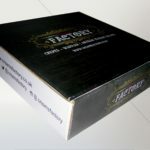 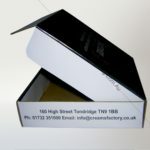 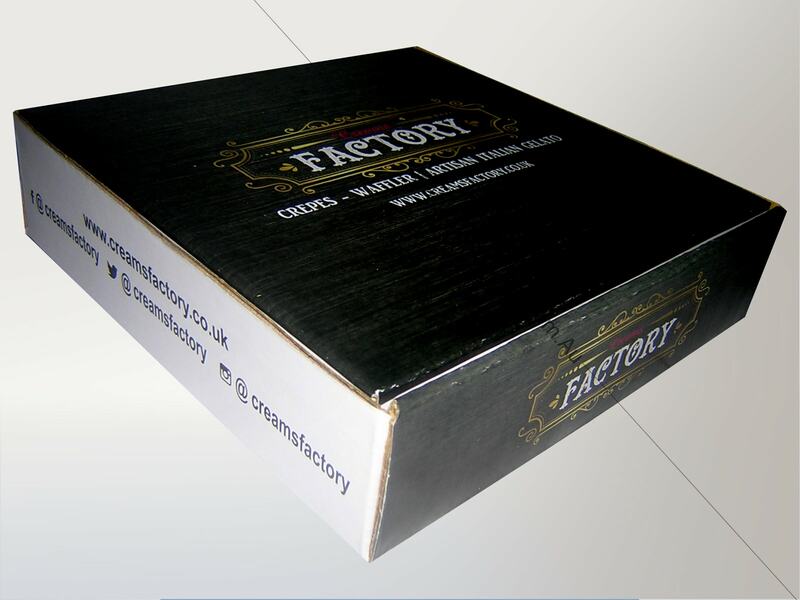 These 0427 style boxes were made with b-flute corrugated + 200gsm cardboard and were printed in full colours. 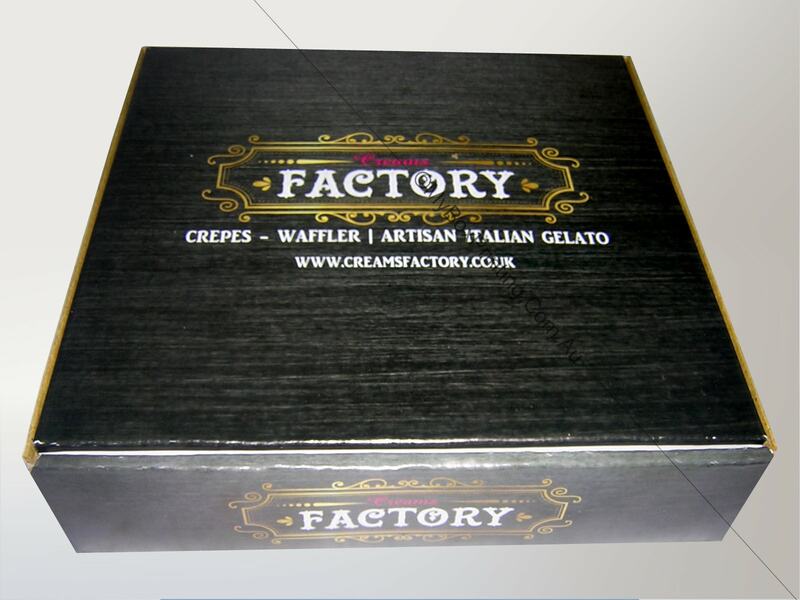 If you are interested in similar waffles Boxes, then you may request a quote using our web form on this page or if you want more information then you can head to our confectionery boxes page for our complete product range.